Volvo Cars to produce Lynk and Co cars. 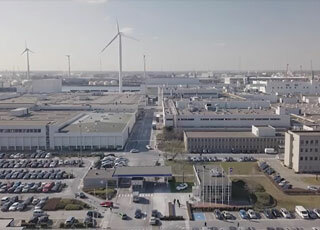 Volvo Cars' manufacturing plant in Ghent. Volvo Cars, the premium car maker, will produce cars for the new car brand Lynk & Co in Volvo Cars’ manufacturing plant in Ghent, Belgium, from late 2019. The Ghent plant currently builds the XC40, Volvo’s first entry in the fast-growing small SUV segment, which was named 2018 European Car of the Year last month at the Geneva Motor Show. 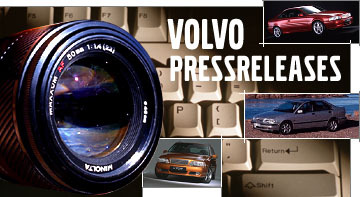 Ghent also builds the V40 and V40 Cross Country hatchbacks as well as the S60 saloon, and will soon start producing the all-new V60 five-door, mid-size estate revealed in February this year.